As expected, ASUS has launched their latest smartphone Zenfone Max Pro M1 in India. The company is all set to compete with Xiaomi Redmi Note 5 in terms of specs and pricing. Let’s check out the specifications of this device. 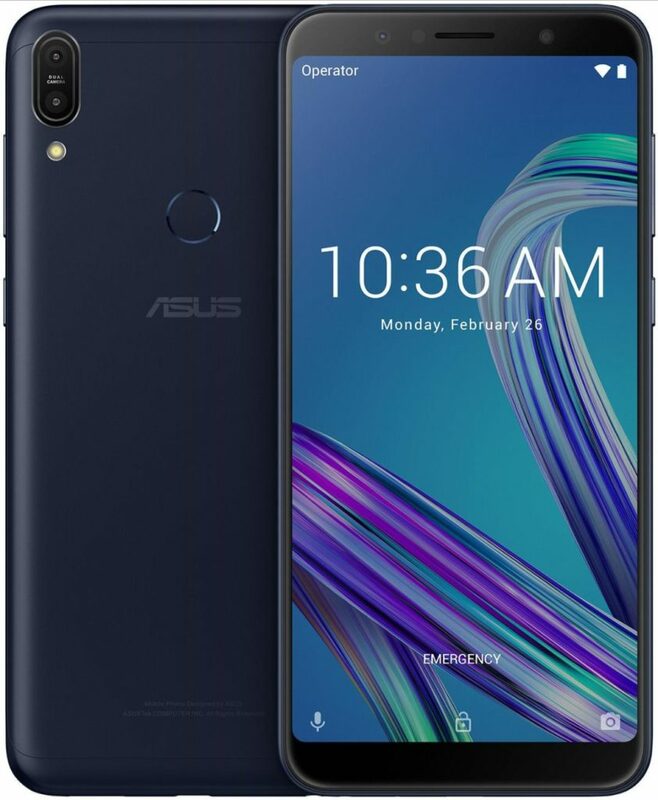 ASUS Zenfone Max Pro features a 5.99-inch Full HD+ display with 18:9 aspect ratio, 2160×1080 pixels resolution, and 450 nits brightness. The device is powered by 1.8GHz Octa-Core Snapdragon 636 processor with Adreno 509 GPU. The phone comes in three storage variants: 3GB RAM with 32GB storage, 4GB or 6GB RAM with 64GB storage. Out of the box, it runs on Stock Android 8.1 Oreo. Coming to the photography department, Zenfone Max Pro M1 sports 13MP+5MP dual cameras at the back with LED Flash. The secondary snapper will help to blur the background in portrait mode by collecting depth information. On the front, it has an 8MP snapper with f/2.0 aperture, 85.5-degree wide-angle lens to take care of the selfies. The front-facing camera supports face unlock feature. Zenfone Max Pro M1 has dedicated Dual SIM slots with 4G VoLTE connectivity and a dedicated microSD card slot. The device also sports 3.5mm audio jack, 5-magnet speaker, NXP Smart Amp. The phone sips its juice from a mammoth 5000mAh battery which will offer 1080p continuous video playback up to 25.3 hours, WiFi browsing up to 28 hours. The battery also supports fast charging and it takes only 2 hours and 42 minutes to charge up to 100%. 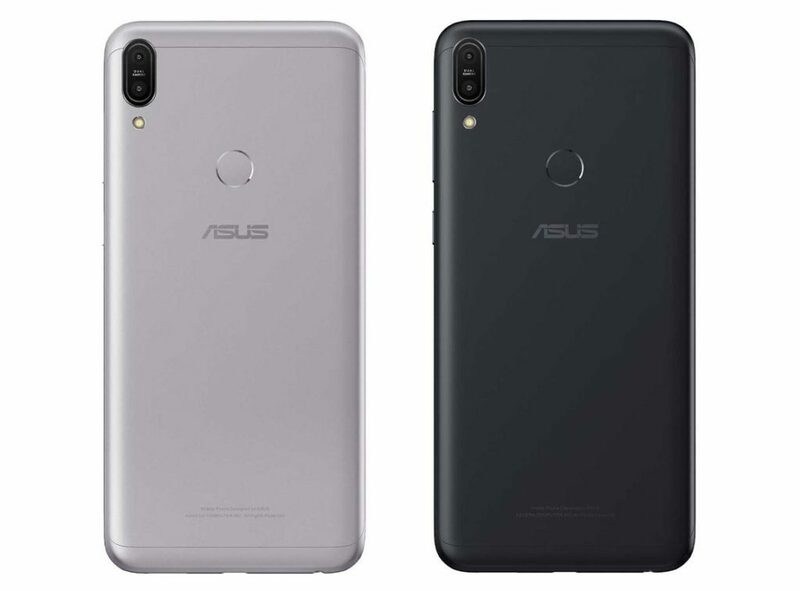 ASUS Zenfone Max Pro M1 comes with a price tag of Rs. 10,999 for the 3GB RAM variant. While the 4GB RAM and 6GB variant cost Rs. 12,999 and Rs. 14,999 respectively. The device will be up for sale exclusively on Flipkart from 3rd May.